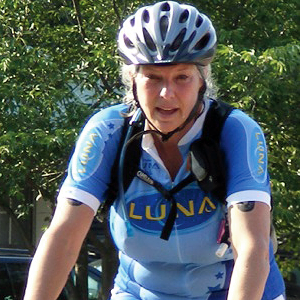 In 2008, Dr. Kim Perry married her passion for cycling and her career of health education together when she was selected as Executive Director of Bike Virginia. 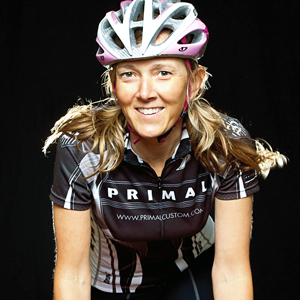 A lifelong cyclist and outdoor sports enthusiast, Kim previously worked in health education, personal training, and in academia for Medical Imaging. 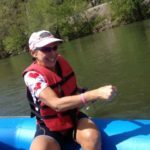 Now she works to help make Virginia a better place to live, work, and play through bicycling initiatives. When she’s not talking about bicycling or riding you’ll find her on the water with her husband enjoying her other addiction, kiteboarding. Shane found his perfect job — being around bicycles every day and planning a ride that explores the beauty of Virginia. He is responsible for ensuring the best routes possible so riders are able to focus on the ride while exploring the best of Virginia. His background in Landscape Architecture has provided a great deal of insight into trail design and community planning for bike infrastructure. 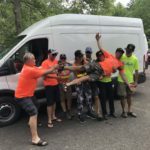 He was a founding member of the Richmond Cycling Federation (now the Richmond Mayor’s Commission for Bicycle and Pedestrians) and a National Park Service Liaison to ASLA: Rivers and Trails. 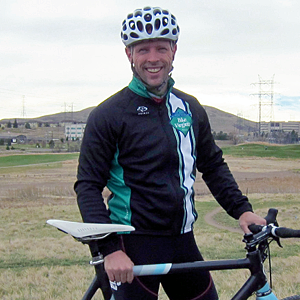 He is passionate about road biking, bike touring, mountain biking, adventure travel and the great outdoors. Cynthia joined our staff in 2013, but she is not new to our organization. She volunteered for the past three years on our bike tour signage team and comes ready to tackle her position as Health and Safety coordinator. A native Texan who calls Virginia her home, she has ridden her entire life — horseback riding was her passion until her oldest daughter introduced her to mountain biking. She brings many skills to our team with her past careers as a graphic artist, horseback riding instructor, art teacher and sign maker. She enjoys camping, kayaking and of course biking as often as possible. Hey, can you help us lift these boxes?” Imagine our surprise when casual conversation revealed the good Samaritan had over a decade of IT Project Management experience working with Fortune 200 companies, a background in higher education and love for all things good food. As our official taste tester, we’ve been taking advantage of those aforementioned skills since 2011. 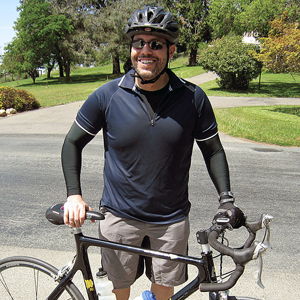 When he’s not volunteering on boards of engineering non-profits, exploring the latest in consumer electronics or immersing himself in alternative pop culture, he’s often discovering new bruises from his lifelong forays into recreational mountain biking.